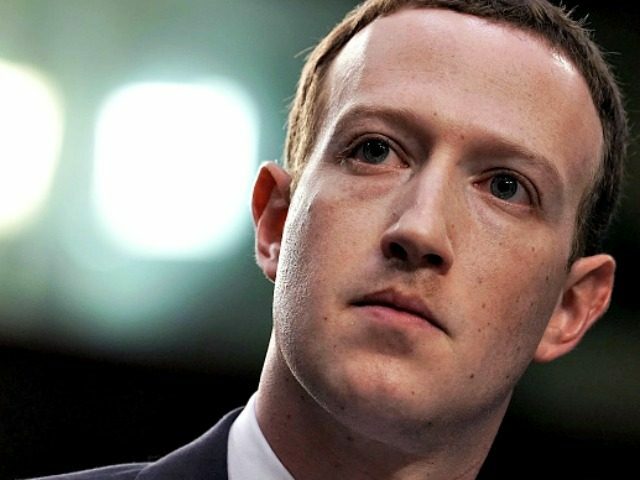 Rep. Marsha Blackburn (R-TN) said Mark Zuckerberg’s appearance before a House committee on Wednesday will be “the first of many.” Blackburn described Zuckerberg as unprepared to discuss certain issues during his testimony. She said, “One of the things that struck me was that [Mark Zuckerberg] seemed really unprepared on issues of legislation, about the Federal Trade Commission consent decrees that [Facebook] had entered into in 2011 and the implications of that. He seemed uninformed about the lawsuits that they had settled and was questioned on. Robert Kraychik – Breitbart News – April 12, 2018.